Other than the unsightliness of having a dead tree or tree stump on your property in Austin, TX there are tons of financial and safety reasons for why you should get them removed today! Severe storms, harsh winds, termites, and other wood-boring bugs are all elements that can destroy your tree. As soon as you notice that your tree or shrub is beginning to die it’s important to call the tree removal experts at Tommy’s Tree Service right away before the situation becomes even more costly. For us a dead tree or stump may seem like the last place in the world that we would want to claim as our new home, but for many pests this is prime real estate. Insets, rats, bird, raccoons, or unwanted wildlife of that sort are all attracted to the safety of a fallen tree or hole in a tree stump. Trust us removing that tree or stump is a far better option than inviting pests to your home and adding animal removal costs to your list. Did you know that trees can become infected with disease and infect other plants around the area with the same illness? If your plant’s leaves are beginning to lose their beautiful green color and turn a tint of yellow or lime green it could mean that your tree is very sick. Other signs to keep an eye out for include a powdery mildew substance growing on the trunk or branches. Tree or stump removal isn’t a service that should be overlooked. When a tree’s trunk has vertical cracks, dead branch stubs, or lots of dead branches on one side it is likely that it is due to trunk damage. Severe damage to the trunk demands a need for tree removal. There are instances where your tree can be saved but it is important that one of our experienced tree removal experts in Austin, Texas visits the site in person to assess the situation. A dead tree puts you and your home in danger. As the integrity of the tree becomes compromised by all of the decomposition and decay that it is undergoing it is only a matter of time until it falls. 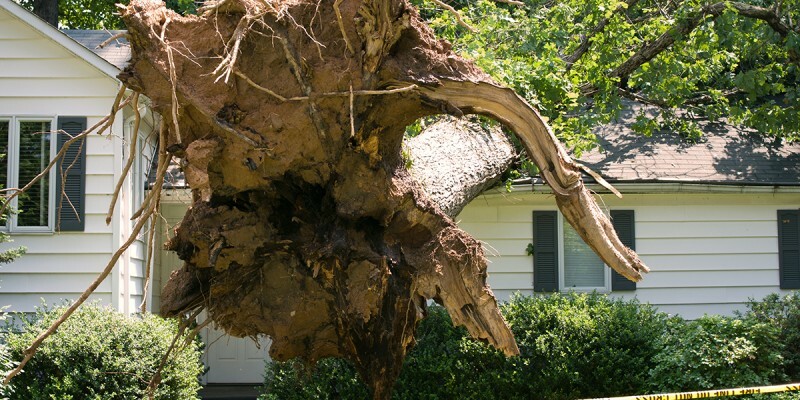 There is no telling the amount of damage a fallen tree can cause to your home, property, neighbors land, or unlucky individual. Even the branches can become a huge hazard, especially during a storm. No one wants to be liable for the damage of a fallen tree, call Tommy’s Tree Service today before your dead tree becomes a threat to your home and family members. Stump removal and tree removal takes skill, knowledge, and special equipment. Our team of experts will be able to assess what equipment will be necessary and can create a specialized removal plan for your specific needs and requests. A typical tree removal involves cutting down the hazardous tree section by section, stump grinding, and hauling of the parts to ensure that you are left with a beautiful backyard or front yard that is sure to boost your homes curb appeal. 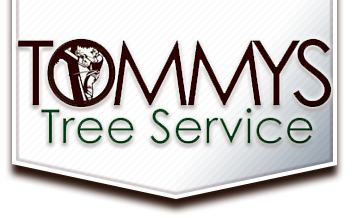 Call Tommy’s Tree Service for any and all of your tree removal or stump removal needs in Austin, TX.